Congratulations to all the winners of the 2010 CAL SWIM SCHOOL Invitational Swim Meet (Photos to follow! Soon!) 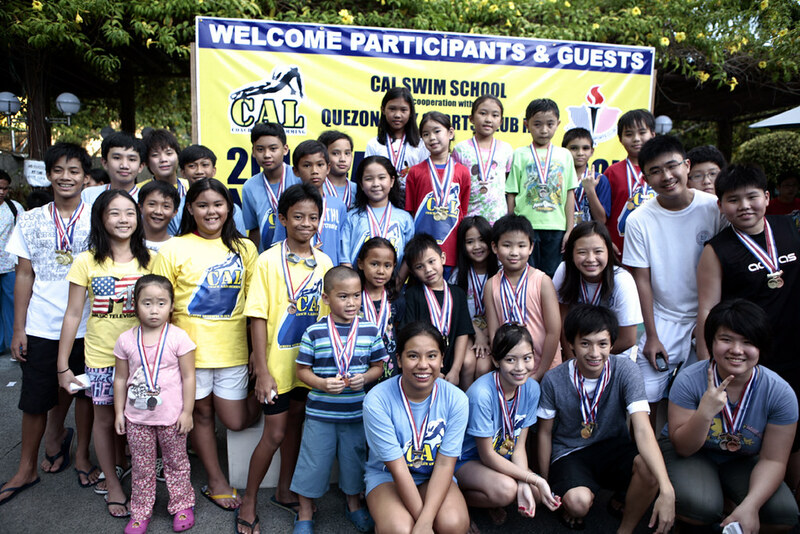 On behalf of Quezon City Sports Club and CAL Swim School, We would like to thank everyone for making waves and joining us in our first ever and hopefully one of many Invitational Swim Meet.